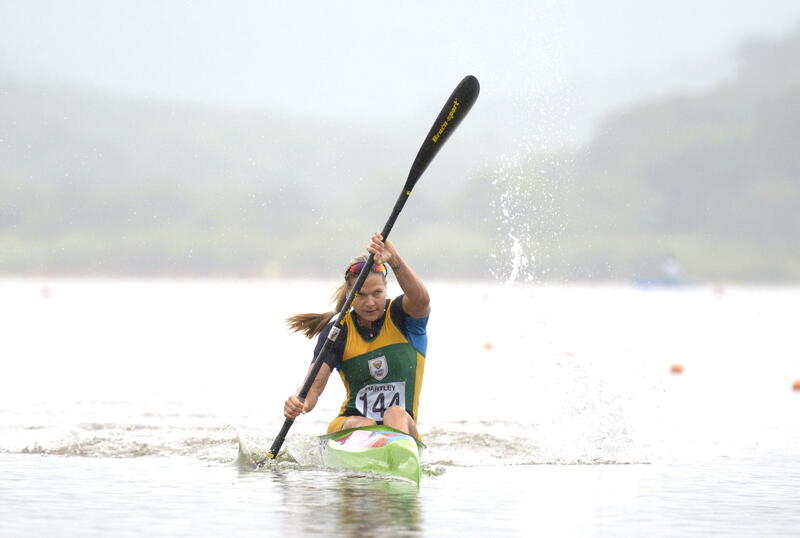 Durban – The recent ICF Canoe Sprint World Cup in Duisburg, Germany was a disappointing one for London Olympic bronze medallist Bridgitte Hartley who managed a consolation K1 Women’s 500m C-final victory and is now looking forward to setting the record straight at the World Cup second leg in the Czech Republic this weekend. 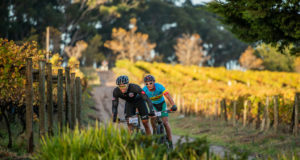 As Hartley continues her preparations for the Rio Olympic Games, Esti van Tonder and Stuart Bristow – the balance of the three-strong South African team that took on the world’s best in Germany – looked for a strong showing of their own at the first Sprint World Cup of the season. Having only raced at the South African and the African Sprint Championships thus far this year, Hartley had hoped the Duisburg World Cup would see her get back into international competition despite knowing it would be a difficult way to restart her efforts at this level. Despite the disappointing result, Hartley understands the challenges the event posed and appreciates she has work to do heading into the second World Cup this weekend. “A lot of the other girls have been in top form recently with them having just raced their Olympic qualifiers. “Racing the K1 200m before the K1 500m this weekend was also a challenge and even though I have always seen the 200m as my weaker event, I chose to still race both because I am wanting to race as much as I can at the moment. ”The change in the program made things a little more difficult than usual as the time gap between the 200m and 500m was not all that long – we had the 200m finals in the morning and then the 500m heats and semi-finals in the afternoon. “That said though, the Olympic Games have scheduled the heats and semi-finals for the same event within two hours of each other so I need to get used to it. “I am also taking confidence from the fact that some of the others are going really well at the moment as I look to shave off those important seconds come Rio,” a positive Hartley added. The 2014 World Championship bronze medallist is looking forward to the challenge of coming back stronger when she competes in the Czech Republic this weekend. 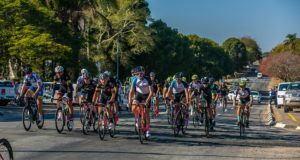 “There are a few elements of my technique that I have to fix but I am hoping that if that comes right then I should be a lot better prepared for racing this weekend. “A lot of the top girls are not going to be there this weekend and so the next time that I race against them will be at the Olympic Games in Rio,” Hartley concluded. The opening World Cup was a solid outing for Van Tonder who finished second in her B-final in the K1 Women’s 1000m event and now heads to Račice with an eye on the 500m and 200m K1 events. Stuart Bristow will also be in action in the Czech Republic as he takes on the Men’s 1000m K1 event, looking to improve on his opening World Cup effort. More information can be found at www.canoesa.org.za.